Sean is the reason we started this charity. 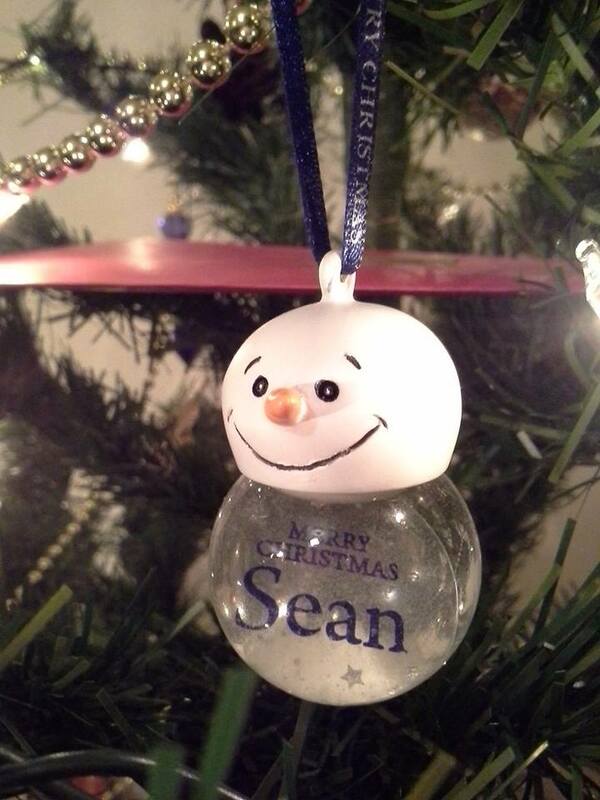 Our precious Sean, sadly lost his fight against cancer which broke our hearts so we wanted to channel all our heartache and love into a cause that keeps Sean’s memory alive but also help others with cancer through alternative cancer treatments, something that we didn’t have access to when we needed it for Sean. To read more about Sean please take a look at our Remembering Sean page. We would like to wish all those with cancer and the families of lost loved ones a very Merry Christmas. We know only too well what Christmas is like without our loved ones. If you would like to help us raise funds for the printing of our leaflets to recruit Volunteers who will help those with cancer please visit our fundraising page, thank you. Volunteers are the heart of our organisation and we couldn’t manage without them. This entry was posted in Cancer, Cancer Treatments, Fundraising and tagged alternative cancer treatments, cancer, christmas in heaven, fundraising, help stop cancer, volunteers. Bookmark the permalink.